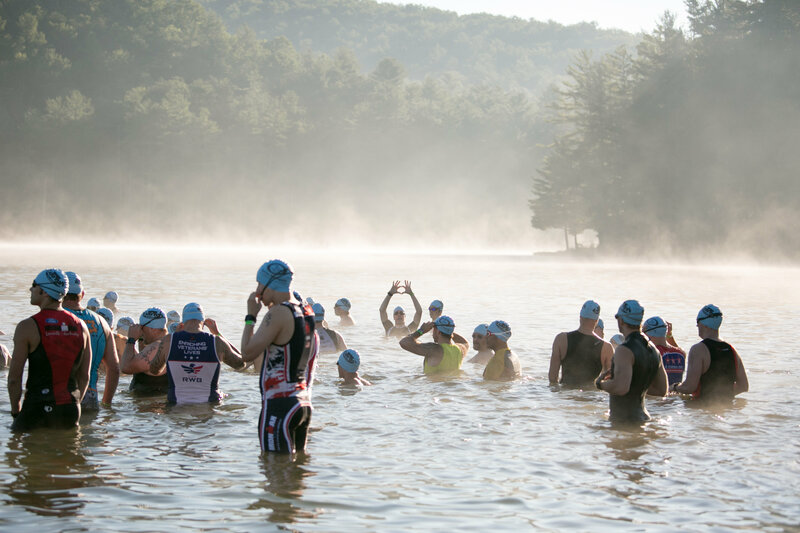 Set in the scenic Shenandoah Valley near the friendly town of Luray, Virginia, the Luray Triathlon offers a fun-filled, challenging multisport weekend. 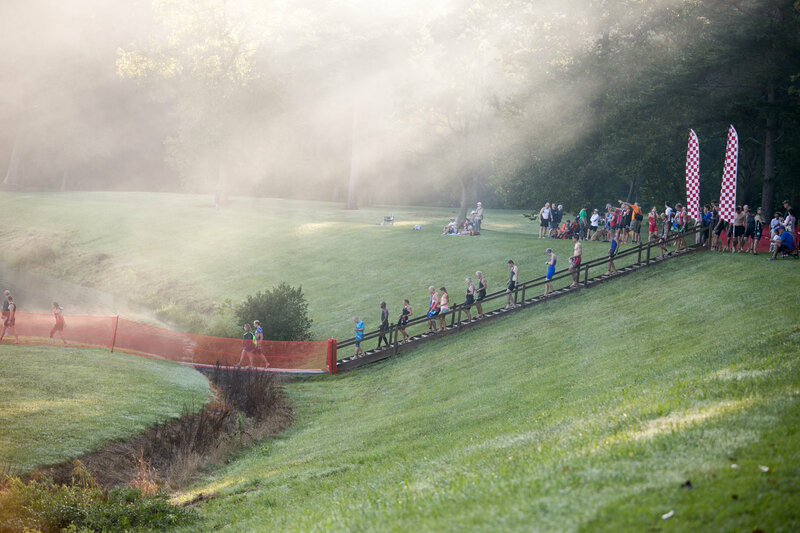 Luray Triathlon is known for it’s tremendous course support, being professionally organized, and it’s gorgeous setting. With several events to choose from, there is something for every multisport athlete, from beginner-friendly to something for the more experienced triathlete. This will be the 13th year for the Luray Triathlon and this year the race has expanded to include duathlons. 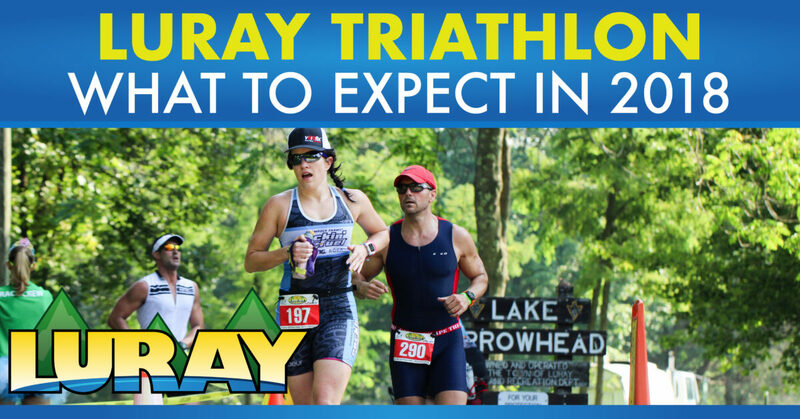 On Saturday, August 18, 2018 athletes can choose from the Luray International Triathlon or the Luray International Duathlon. The International Triathlon is a 1.5K swim, followed by a 41K bike, and ending with a 10K run. The International Duathlon is a 1.7 mile trail run, followed by a 41K bike, and ending with a 10K run. On Sunday, August 19, 2018, is where the beginner-friendly events will take place. 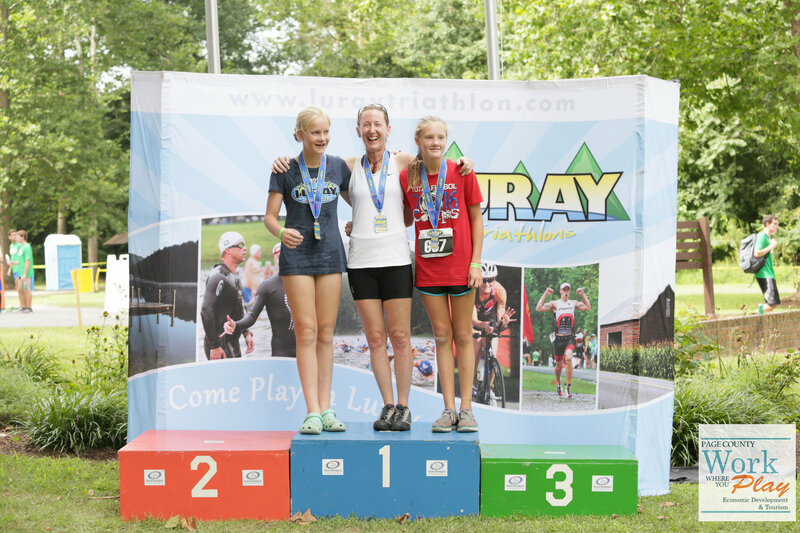 Athletes can choose from the Luray Sprint Triathlon or the Luray Sprint Duathlon. The Sprint Triathlon is a 750 meter swim, followed by a 27K bike, and ending with a 5K run. The Sprint Duathlon is a 1.1 mile trail run, followed by a 27K bike, and ending with a 5K run. If the athlete is really looking for a challenge they can compete in both days of the triathlon or both days of the duathlon and become a “Hawksbill Double” finisher and receive an additional award. All events will offer relay categories. Athletes will receive a custom finisher medal, super soft tri-blend race shirt, custom logoed ice towel, a water bottle, custom race bib, bike and helmet number stickers, and more! Awards will be given to top 3 male and female overall finishers in open and in elite divisions and in age groups as well as awards in other special categories. The Luray Sprint Triathlon will also host the USAT Virginia High School Triathlon State Championships. All High School athletes will receive a deeply discounted entry, additional awards, special swag, their own swim wave, VIP table at packet pickup to avoid lines, and a special section in bike transition with personalized name sign keepsake. 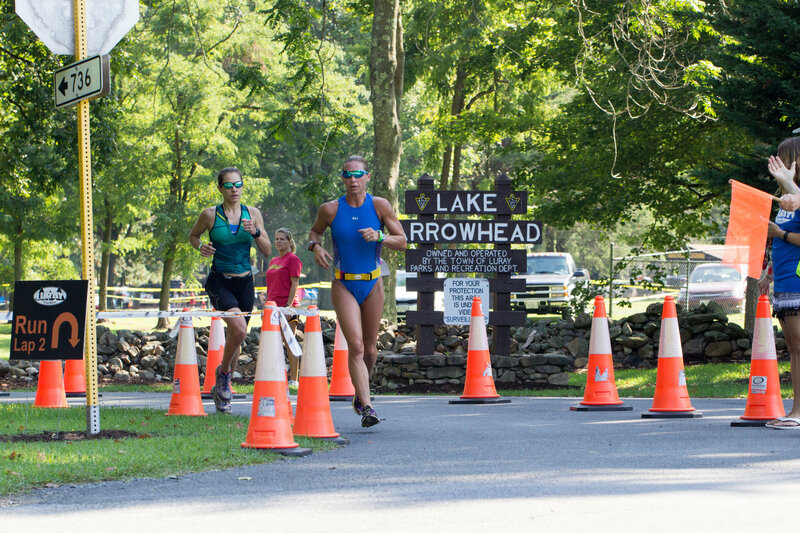 The town of Luray really opens their doors to visitors in town for the Triathlon making athletes feel welcomed and adding to the overall experience of race weekend.